These tools can be used by planning professionals and members of the community to gain a bird’s eye view of our planning system in action. 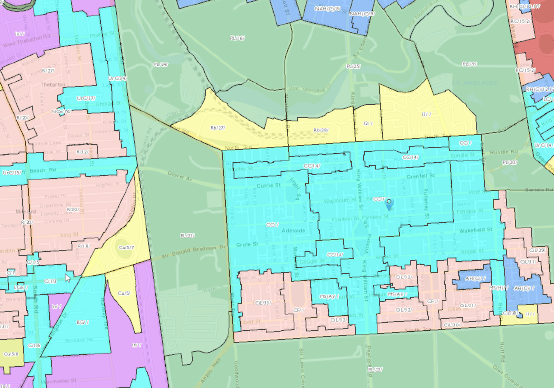 The tools can be used to track current development activity across the state, see what what planning rules apply to a particular location or determine whether or not approval should be sought for a home improvement. 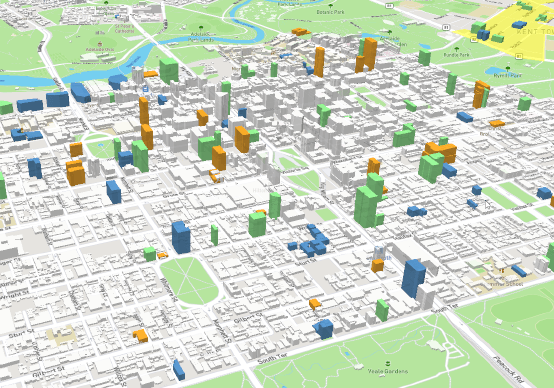 The 3D Development Activity Tracker (DAT) shows a simplified 3D representation of major development activity in the City of Adelaide and the designated urban corridor zones. Each project is graphically represented by a footprint of the proposed development (or the land parcel boundary) extruded to the proposed height. Adelaide is consistently rated as one of the world's most liveable cities. Our affordable and relaxed lifestyle is a major competitive advantage for the State. This helps generate employment that attracts young people to live and work in our vibrant city. Minor renovations or small building projects at home such as the erection of a shed, retaining wall or solar panels do not normally require approval before they can be built. The Virtual House tool guides you through the types of developments which do not require approval. Type in your property address and select the part of the house you are planning to build or change. You will be shown whether approval is required or not with advice on next steps. The digital 3D Adelaide Model assists Design Review, development assessment, strategic planning and decision making in our new planning system. 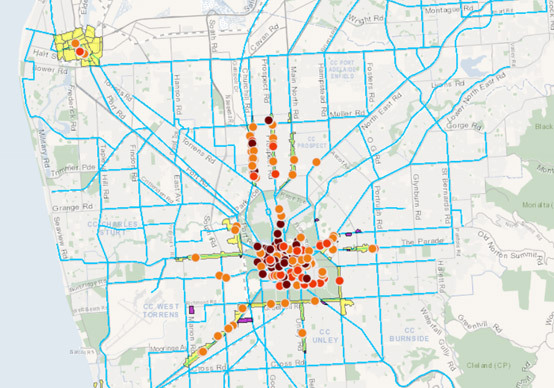 It brings together a high quality dataset covering Metropolitan Adelaide with the latest in spatial and visualisation technologies. To assist the development assessment and approval process, applicants can now submit 3D building models. 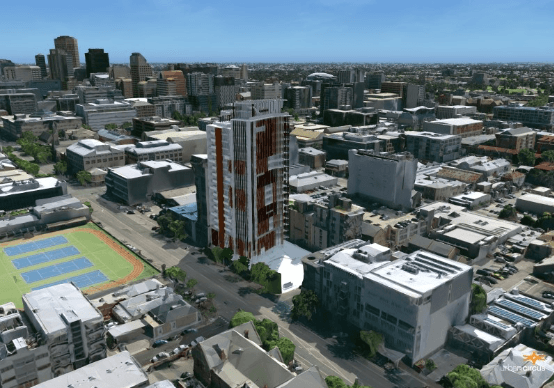 These building models can be added to 3D Adelaide to help quantify aspects such as shadowing, lines of sight, view corridors, streetscape views and scale. 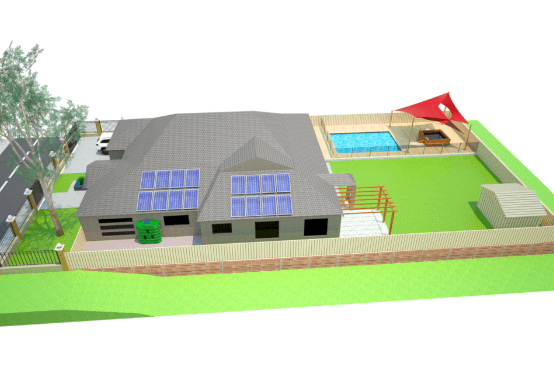 The 3D Adelaide Model is intended for use by industry professionals. For further information about access, please contact us. The Minister for Planning can declare a proposed development as a Major Development if it is of major economic, social or environmental importance to the state. 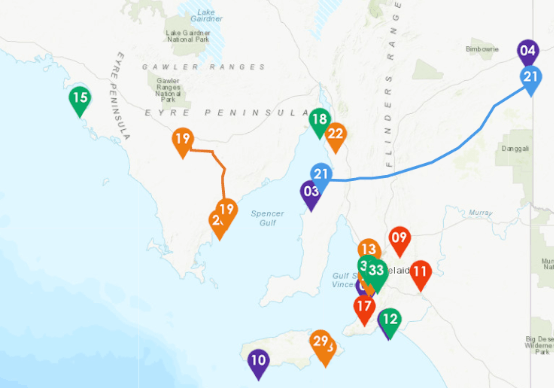 Major Developments can be critical to the growth of the economy of South Australia. The Property Location Browser (PLB) is a free map-based application which is used to view land administration boundaries and obtain information about the ownership of land. Search to find an address, suburb, council or postcode. Right-click on the map to bring up information for that location. 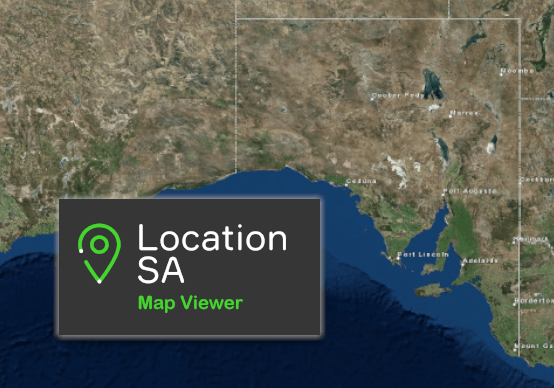 The Location SA Map Viewer is a public facing application to enable users to visualise state government data in the Location SA repository. Users are provided with a link to data.sa.gov.au if the data is available for download. Search for datasets by using the “Data Search” tool and select datasets to add to the map. Alternatively, browse through the datasets to find the ones of interest. Note that some datasets will only display when zoomed in to a particular level. Left-click on a point, line or polygon of interest to obtain further details.